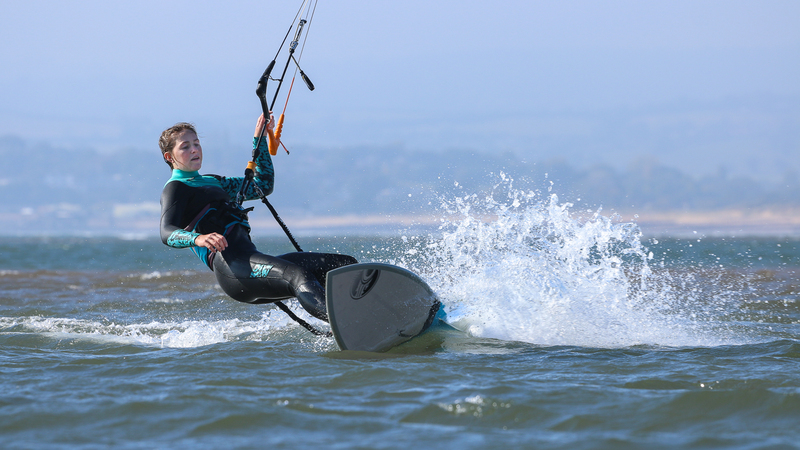 Kitesurfing is one of the latest and most exciting watersports to hit the UK and Exmouth is the perfect place to learn. 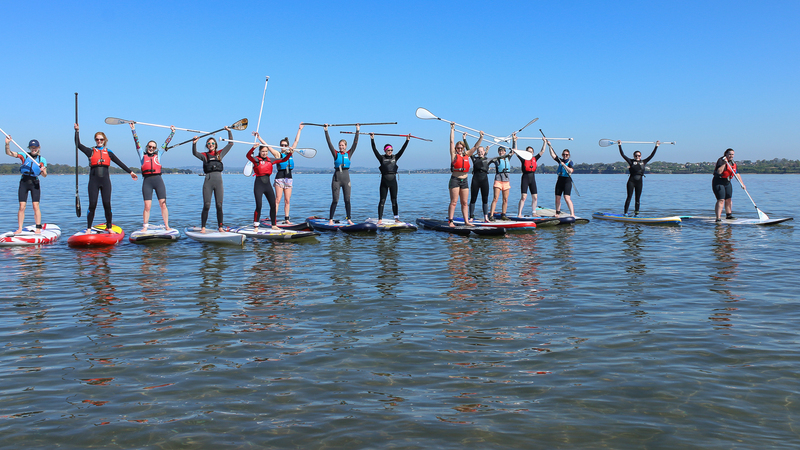 Whether you know the sport as Paddleboarding, Paddlesurfing or Stand-up-paddlesurfing (SUP) it’s a great summer fitness tool. 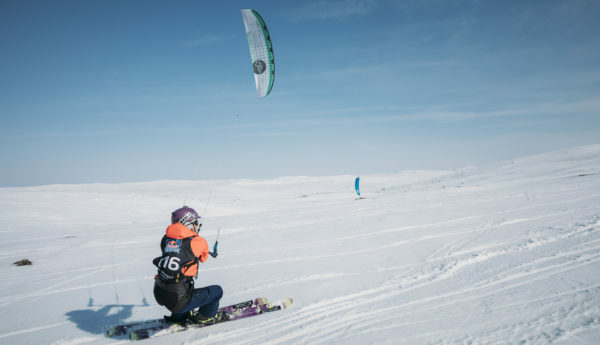 With Youth kitesurfing now in 2018 Youth olympic Games we have an ever growing demand to introduce more youngsters to our amazing sport of kitesurfing. 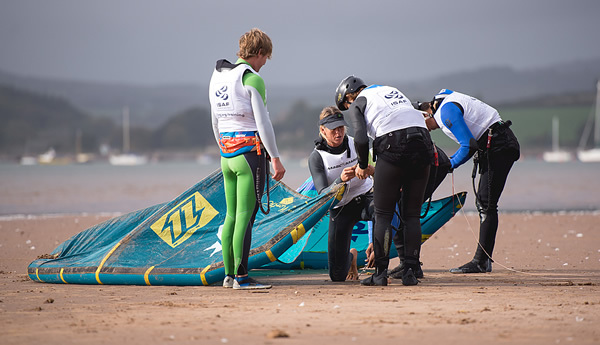 We run several kitesurfing & paddleboard events in Devon throughout the year. 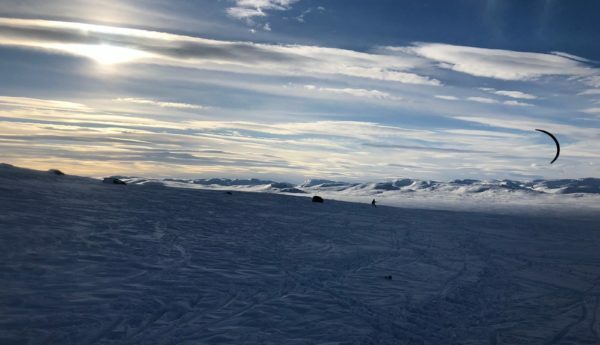 We can create the ultimate adventure for you using the wealth of knowledge we've built up over the years. 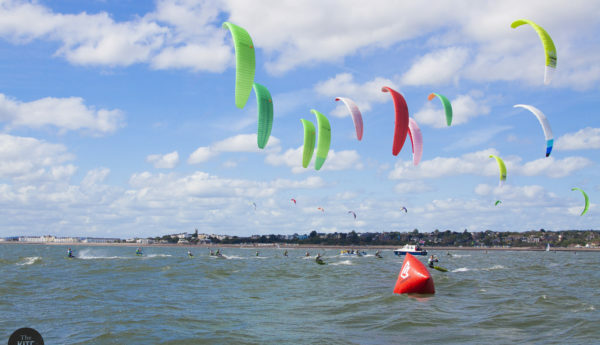 Our guide to some of the best Kitesurfing spots in the Exmouth area. 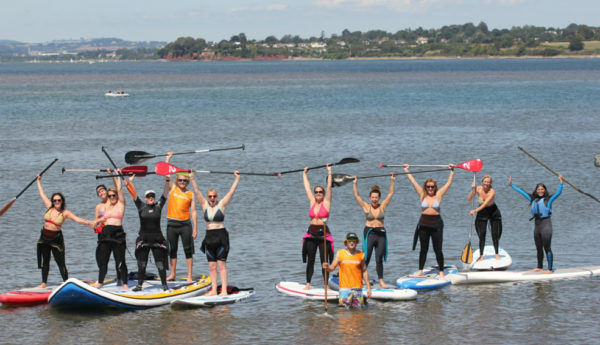 Run and owned by Eric and Steph Bridge, Edge is the watersports creation of their passion and enthusiasm for the water. 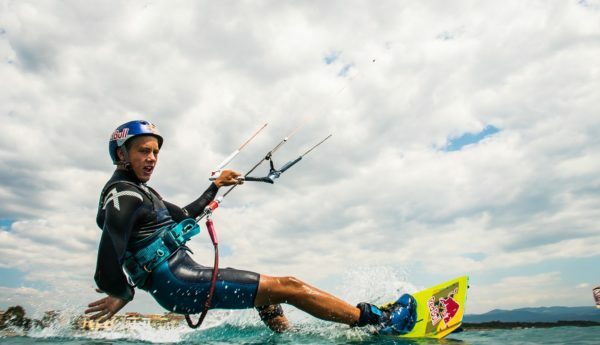 With over 30 combined years teaching watersports, the family that now are a world wide brand, team bridge lead British kitesurfing to podium positions all over the world. 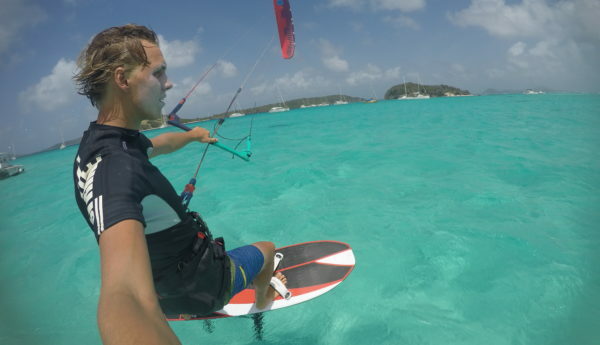 From running kitesurfing events, holidays and coaching clinics to providing a platform for the development of youth kitesurfing and stand up paddle boarding, the Edge team will give you the best advice & honest opinion in your chosen sport. 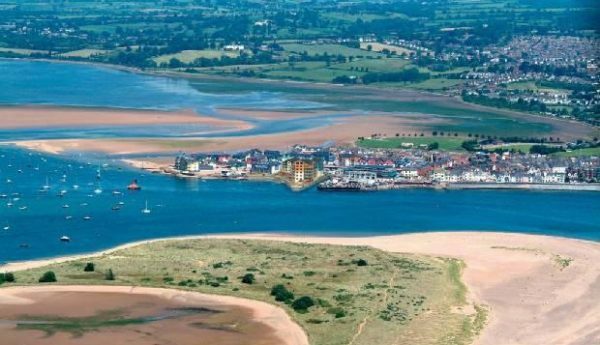 The 'Duck Pond' works best on a NW because the wind funnels from the direction of Exeter and cleans up as it comes down the estuary. 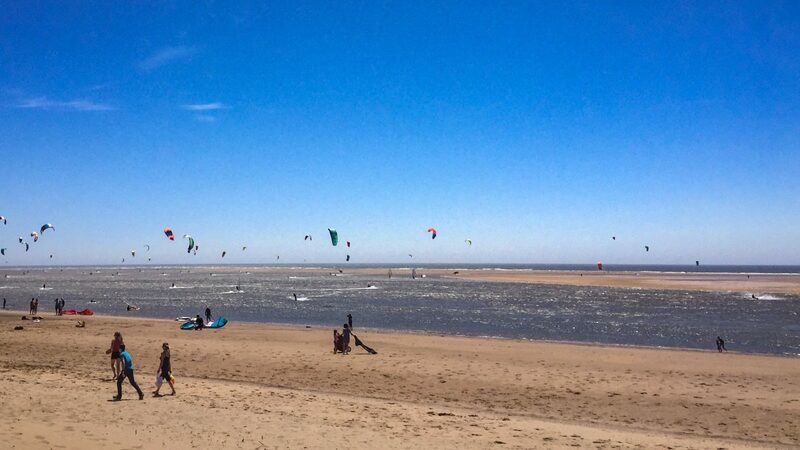 Plan your kiteboarding to avoid disappointment and arrive 2-3 hours before high tide (except neap tides). .
"Booked in for a 'level 4' lesson on the Saturday of Easter weekend. Welcome tea/coffee and straight on with the gear. Short rib ride to an incredible shallow sad bar area, can stand throughout entire playground so good for confidence! Steph is exceptional, good balance of instructing and 'go try', whilst still covering the safety and theory. They generally want you to get into the sport; they recommended progressive steps for us that didn't even benefit their business - very kind! Fantastic time - will book again!"